Men who make less money than their wives have a tendency to overemphasize their income in a bid to make themselves appear manlier. New research by the Census Bureau that compares self-reported salary and actual tax filings over the past decade shows that when a man’s wife earns more than he does, he exaggerates his earnings by 2.9 percent. Conversely, women tend to underreport their earnings by 1.5 percent. Women have experienced a steady increase in income since the 1980s, reports The Economist. In 1987, approximately 18 percent of women were the higher salary earners in two-income households. That number increased to nearly 30 percent by 2013. There are a few possible reasons why—women are more likely to receive college degrees, manufacturing jobs have dwindled, and the 2008 recession greatly affected men’s employment. Income inequality can have damaging effects on people’s relationships. A 2016 study from Harvard University found that men who don’t work full-time are more likely to get divorced. A study by Cornell found that men who earn less than their wives (or far more) are more likely to cheat on their spouses. In 2018, there is still pressure to conform to traditional gender roles. Many men and women believe males should be the breadwinners. When men are unable to fulfill this role, it can damage their confidence and make them feel inept. There’s also a tendency for some women to lose respect for men who don’t provide for their families as society expects them to. What about if a man lies to his spouse about his income? 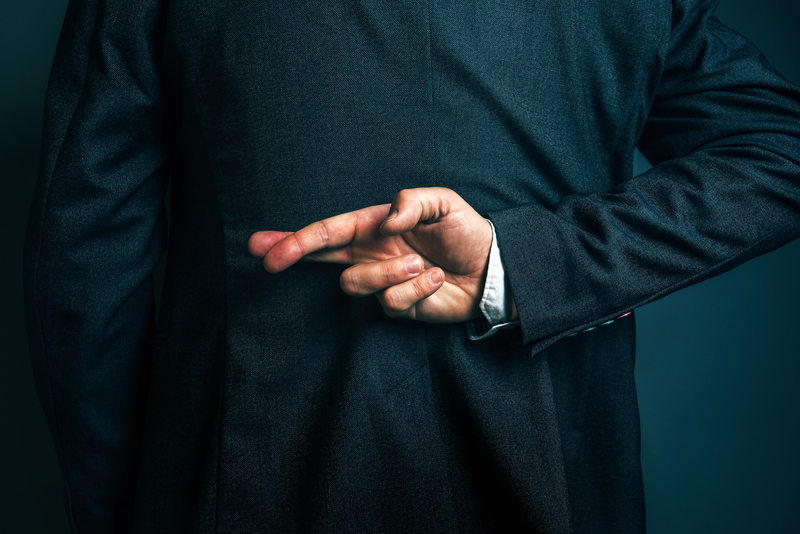 This dishonesty can wreak havoc on a relationship. Couples should have conversations about finances before they get married. It’s a red flag is your partner doesn’t want to talk about his or her income. Financial infidelity is not uncommon. A 2016 survey by the National Endowment for Financial Education (NEFE) found approximately two in five Americans said they’d lied about money or hidden financial details from a spouse or partner.